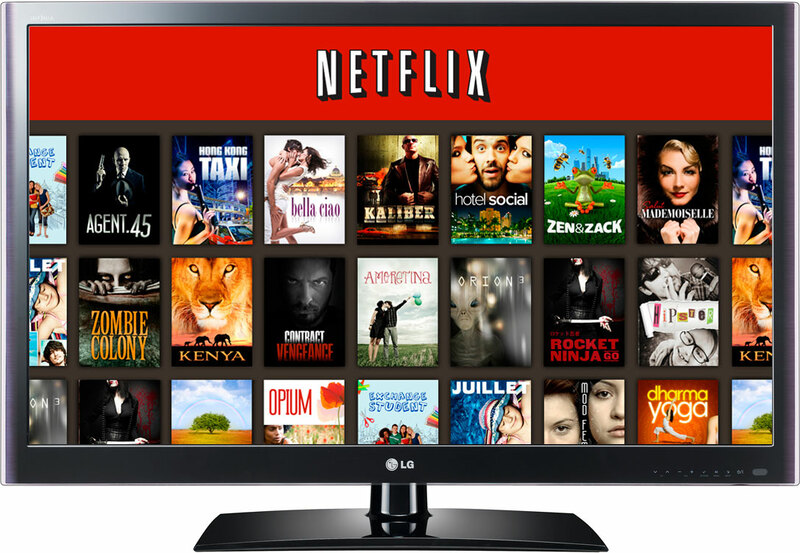 What Do You Think of Netflix’s Decision to Raise Prices? Recently, Netflix announced that they’re raising the prices for online streaming, a decision that’s received a large response of outcry from the Internet. While previous subscribers (such as myself) can keep paying the same rate for a few years, people new to Netflix will have to put out more to access the site. What do you think of Netflix’s decision? For me, it’s a poor move for Netflix, whose priority is to find a quick way in making more money instead of trying a better way to branch out to new users. I love the accessibility and large range of Netflix’s catalog and it’s something everyone who loves movies or television should subscribe to. While I understand the factors of the decision (Netflix needs more money to expand their inventory as well as pay for their original series), it’s a move that hurts the company in the eye of the consumer. While not as bad as their decision to split DVD and streaming prices that the company did a few years ago, I think it’s still unfair policy. But what about you? In a capitalist society, it’s all about the marketplace: supply and demand. It would only be unfair if Netflix held a monopoly we were forced to pay for it like a utility. There are other options: Amazon Prime, Hulu Plus, iTunes. If these choices aren’t as appealing, it probably means that Netflix should raise prices because they have a superior product that people are willing to pay for. If not, people will leave and they’ll be forced to lower prices. The market will decide. Not surprised. In all honesty, it’s probably going to keep on happening, too. Just a matter of time until people give up on actual real cable, and just decide that Netflix is the way to go. Hell, I’m even getting to that point. Honestly, this price increase doesn’t bother me too much. It’s only $1/month, and I still feel that I am easily getting my money’s worth even at that price. Then again, I don’t use cable so that makes it easier for me to cough up $10/month or so for Netflix. I figured it would happen eventually. I don’t really mind because I can barely buy one movie for that price a month and with it, I can access lots of them and watch to my heart’s desire (providing I have the time). Of course, its unfair for new users but I think its still a pretty sweet deal. I pay for Internet an Netflix and I can skip the extra cable/satellite charges. Although I don’t like price increases, it was inevitable and its not a huge increase. If it does hit an unreasonable amount and continuous increase, then I would be more concerned. I have no problem with it at all. The price rise is minimal and the amount of content available is well worth their asking price. You couldn’t buy a box set of any of these shows for that monthly fee…. The rise in content is a good compromise. I just hope Netflix doesn’t continuously raise prices within the next few years.